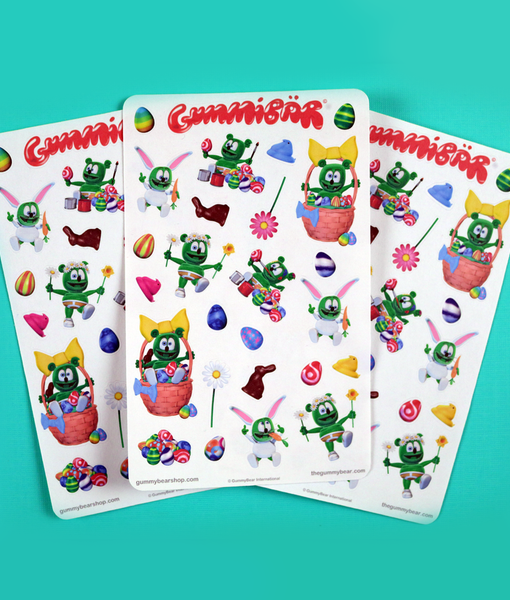 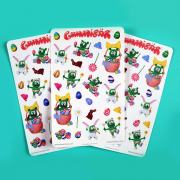 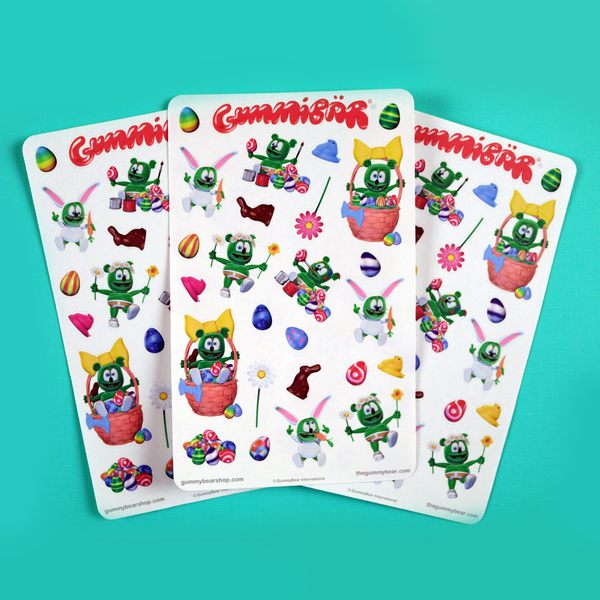 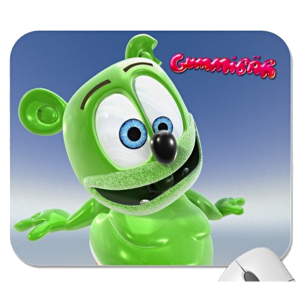 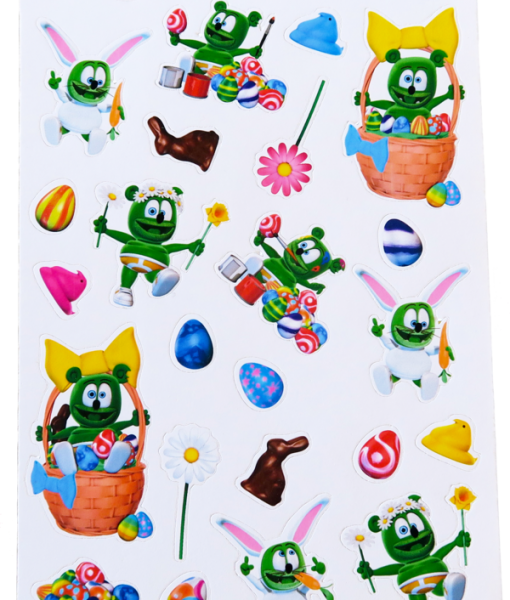 Super cute Gummibär Easter Sticker Sheets are now available in the Gummibär Shop! 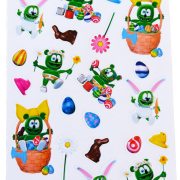 These fun Easter stickers are great for parties, crafts, scrap-booking, journaling, decorating your planner, cards, notes, notebooks, anything! 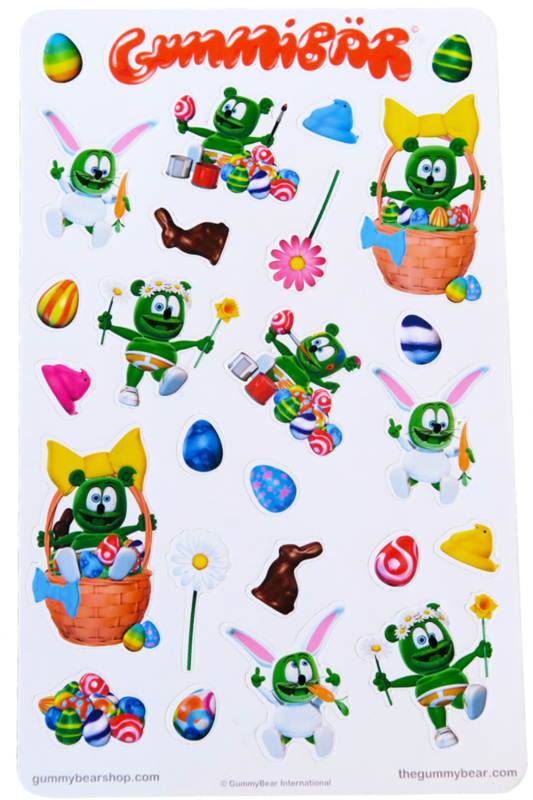 Includes 3 sheets of stickers with 26 stickers on each sheet for a total of 78 stickers.